סה"כ כולל משלוח: 81.51$ ~ כ 306 ₪ בלבד. 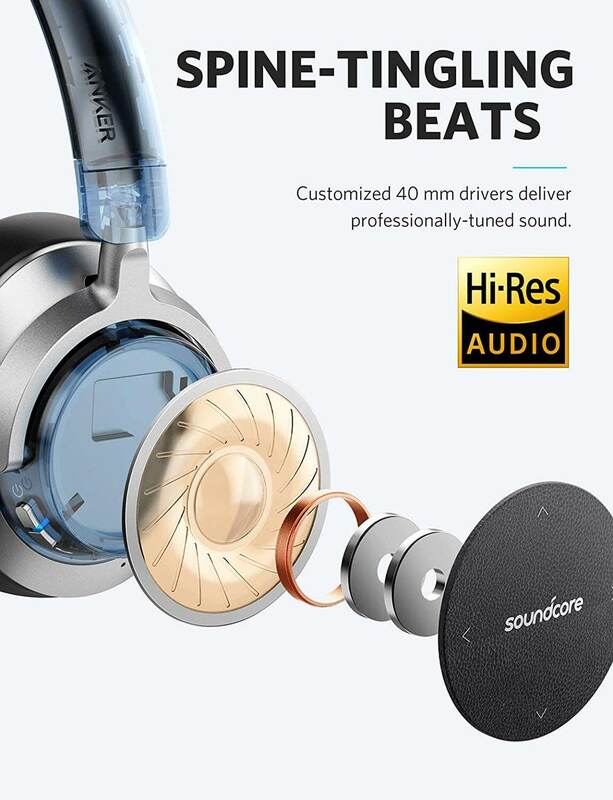 Hear Less, Hear More: Hybrid active noise cancellation technology reduces up to 93% of low frequency and up to 96% of high frequency sound. 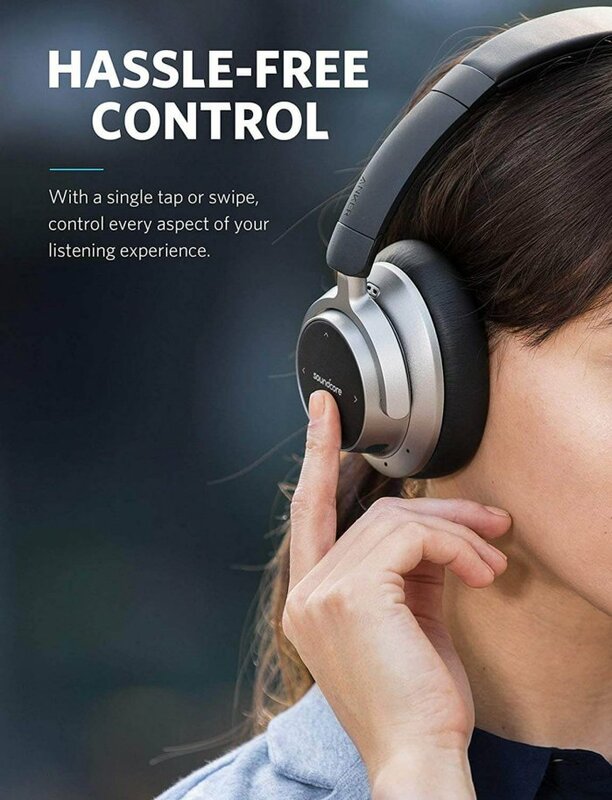 Touch Control: Conveniently control music with the on-ear touch pad. 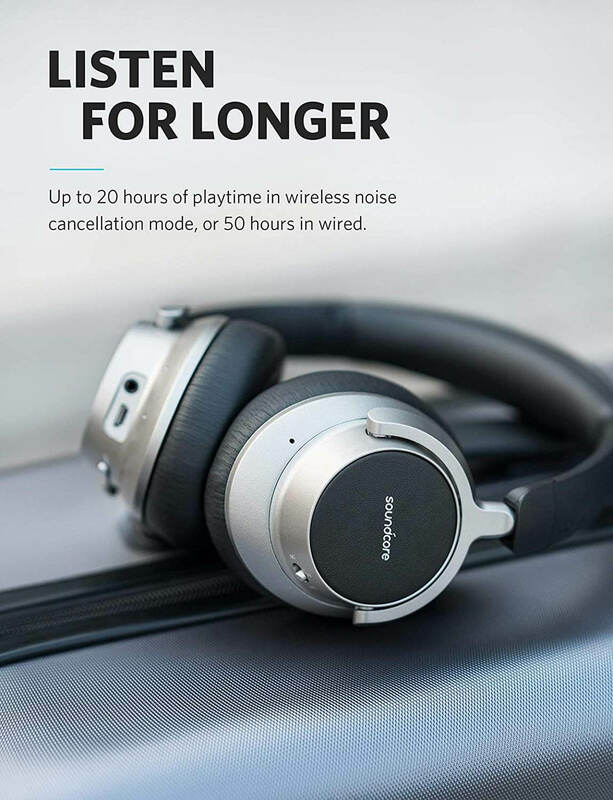 Long-Haul Listening: Premium Li-ion battery powers 20 hours of playtime in wireless noise-cancelling mode, or 50 hours in wired noise-cancelling mode. 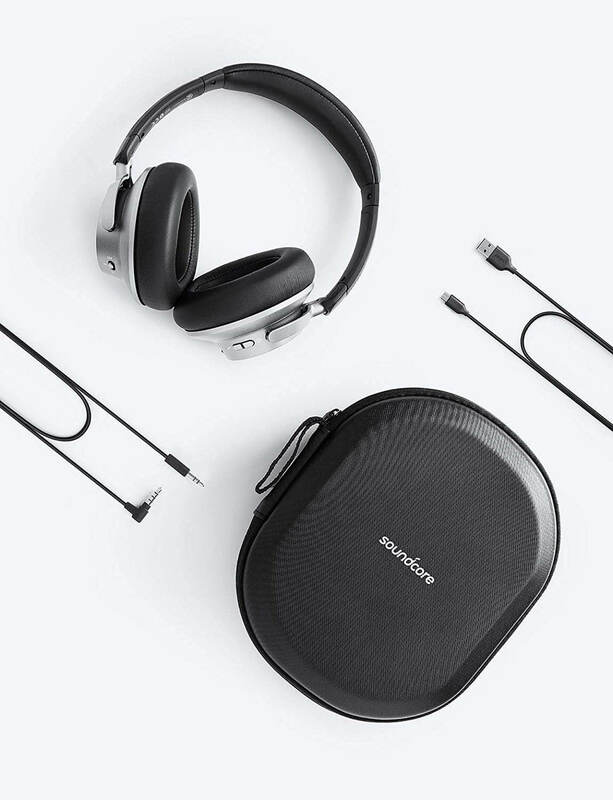 Folding Design: Fold flat for safe storage and transport in the hard-shell travel case. 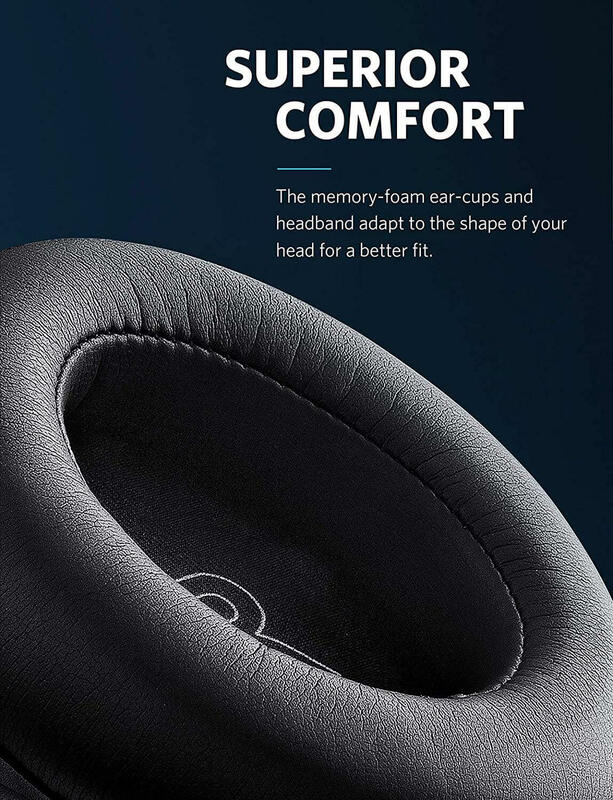 What You Get: Soundcore Space NC, AUX cable, micro USB cable, hard-shell travel case, our worry-free 18-month warranty, and friendly customer service.